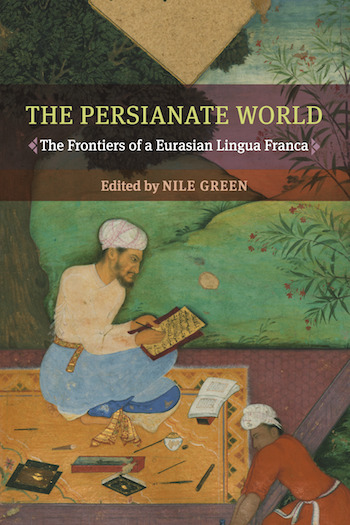 This chapter considers the position of Persian in late imperial China. Far from a straightforward picture of decline, these centuries saw a limited but ongoing role for Persian in various spheres, and even brief windows of increased significance. The first perspective considered is that of the Qing state and its translation infrastructure, which consisted of an inheritance from the Ming, the dynasty’s own institutional innovations, as well as evolving practices on the empire’s frontiers with Persophone Inner Asia. The second part deals with the status of Persian among the Qing empire’s Muslim population. While both Chinese-speaking and Turkic-speaking communities witnessed significant efforts to vernacularize Persian texts in this period, the language continued to enjoy considerable prestige in the Sufi milieu.